What has turned into one of the more popular events featuring local acts at the Stiefel Theatre in Salina is now less than a week away. The 5th annual “Rockin The Fe” concert is this coming on Saturday. “Rockin’ the Fe” will feature three regional super groups : Sunset Sinners, Paramount & Northcutt playing the hottest Southern Rock, 80s Rock & Country. 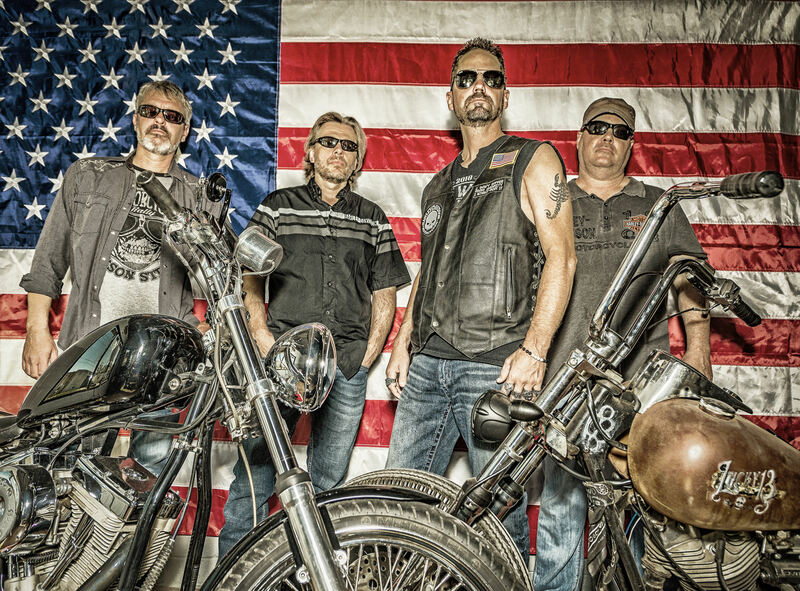 Sunset Sinners is at the forefront of leading the Southern Rock Revival The Sinners play a killer collection of old school Classic, Southern & Country Rock with a Sunset Sinner patriotic flair! Paramount is one of the region’s most popular groups performing high energy 80s Rock sing along anthems & delivering a live performance deserving of a decade called the Big 80s. 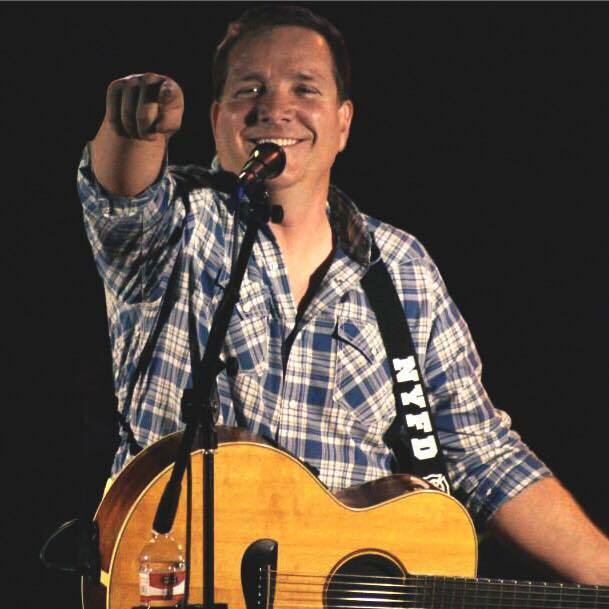 After a brief hiatus Rob Northcutt is back with a powerful group performing all of the Country Classics in providing a rowdy audience a night of Northcutt.